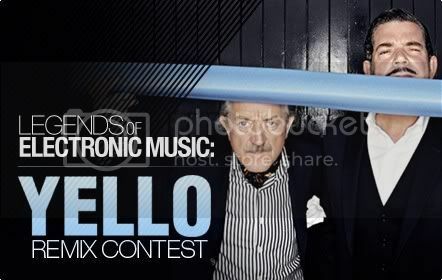 After the voting phase, Beatport has revealed the winners of the Yello Remix Contest. There are one winner and two runners up for each track (“Oh Yeah” and “Bostich”). In November for the first time, pioneering electronic music band Yello put up remix parts to two of their classic hits and asked the Beatport community to remix to their hearts’ content. After weeks of deliberation, Yello have announced the winners of their ‘Oh Yeah’ / ‘Bostich’ double remix contest. Update: Some users have complained about the winners, perhaps the problem is the fact of charge for the contest. What do you think?